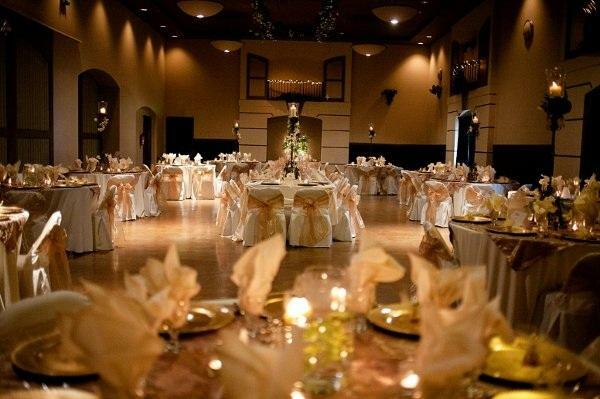 Rent Bella Sera Event Center | Corporate Events | Wedding Locations, Event Spaces and Party Venues. We’re a creative and passionate team of wedding designers and producers who has a relentless spirit to create the most enjoyable and unimaginable wedding celebrations for our clients and their guests! Every bride dreams of a candlelit, romantic wedding and making a dramatic, breathtaking entrance. Imagine the reactions as you enter from up above under a gorgeous chandelier and cascade down a grand staircase, or break through a wall of fog as glitter appears to fall all around you. It’s all possible at The Bella Sera. A Quinceañera takes a lot of planning and Bella Sera is the one Quinceanera venue in Denver that is best equipped to help you with that! Our experienced and talented Quinceañera event planners and decorators in Colorado will work closely with you to create an incredible 15th birthday party celebration no one will want to leave. Our matchless Lighting, DJ’s, Centerpieces, Crystal Castle and Pumpkin Carriage are sure to make your Quinceañera the envy of all your friends. Our banquet hall and faculty is fully equipped to handle a variety of events, including business meetings, company parties, corporate functions and more.